In feng shui in my way, the more wisdom you have, the stronger your relationships will be. The stronger you connect to your love relationships, the more wisdom you gain. It’s expressed in your home and in your life. Love expands our lives and makes us wiser in every way…! There are so many types of love it’s impossible to say that love is just one way, and it is very hard to compare one love to another. In the realm of relationships, love is a wild spectrum. We also have beliefs and expectations about what love is, and how a love in our life fits into our love story. 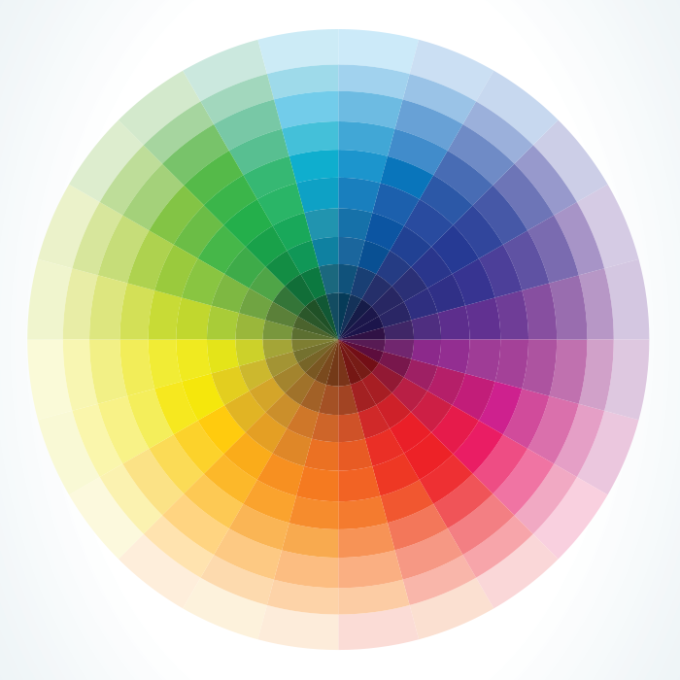 If you are open to finding a new love or excited to celebrate the love in your life, this theory of a color wheel of love can be illuminating! In the 1970’s, John Alan Lee, a Canadian psychologist developed a theory delineating six different styles of love. Lee separated these different types of love into categories and named them with Greek and Latin terms that are used for love: three primary and three secondary. The latter are the resultant combinations of the primary traits. The primary characteristics are said to be your style of love, while the secondary traits mirror how you act in regards to your feelings. 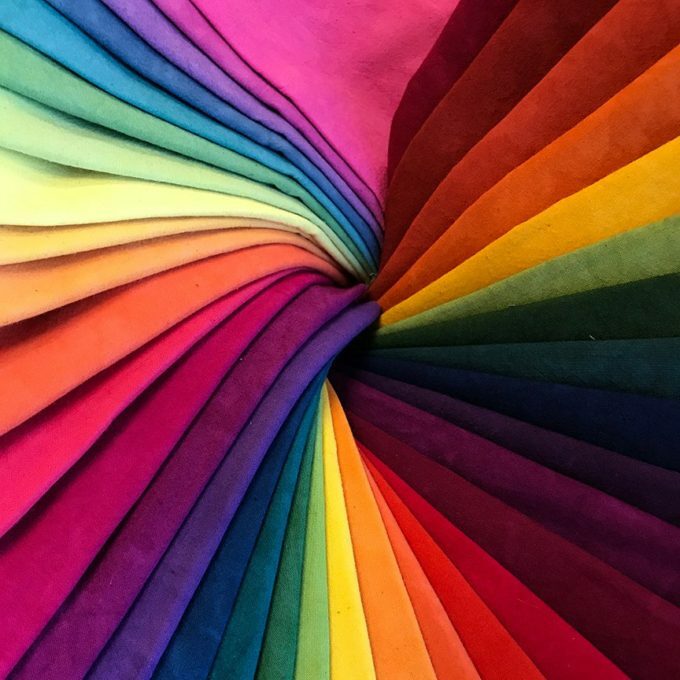 Just like a color wheel has primary and secondary colors, these styles combine to create new hues of emotional relationships. Primary Traits- ie: your style of love. Storge is the natural love between family members. The Enhanced Strong’s Lexicon defines storge as “cherishing one’s kindred, especially parents or children; the mutual love of parents and children and wives and husbands; loving affection; prone to love; loving tenderly; chiefly of the reciprocal tenderness of parents and children.” (*via) Storge can be viewed as stability and friendship. In a relationship, this type of love occurs as a natural circumstance of similar personalities, likes, and dislikes as well as a common love for the same past times. Trust and loyalty are the foundation of this type of relationship, yet since the bond is so special, there might be a touch of possessiveness. This is usually a relationship that develops after being friends for many years…when friends become lovers and partners. Pragma is an abbreviation of the word pragmatic which means to deal with people and situations practically and in a sensible way. This is a relationship style that treats relationships like a business arrangement, being ruled by logical decisions of needs versus passion, emotion and impulsivity. The good and the bad of the relationship are measured, weighed-out and the connection is based on their preconceived notion of their ideal partner. It’s a calculated relationship style. This term stems from the word manic, which means euphoria, delusions, marked by periods of great excitement. More often than not, this is a codependent relationship, where need and obsession can easily be seen as passion and intense love. It can jump extremes between really possessive and then really distant. Sexual intimacy is minimally enjoyed. In the Greek New Testament Lexicon, agape means goodwill and benevolence. This relationship is based on mutual respect out of devotion and pure love for one another. Partners will sacrifice some of their needs for their partner, without bitterness or upset. This relationship is noble, pure and selfless. The agapic lover believes in unconditional love and is all-giving. It’s a vast spectrum of love styles. In fact, there’s even a third level put forth with even more combinations of styles. So… how do you love… and how can this wisdom help you? 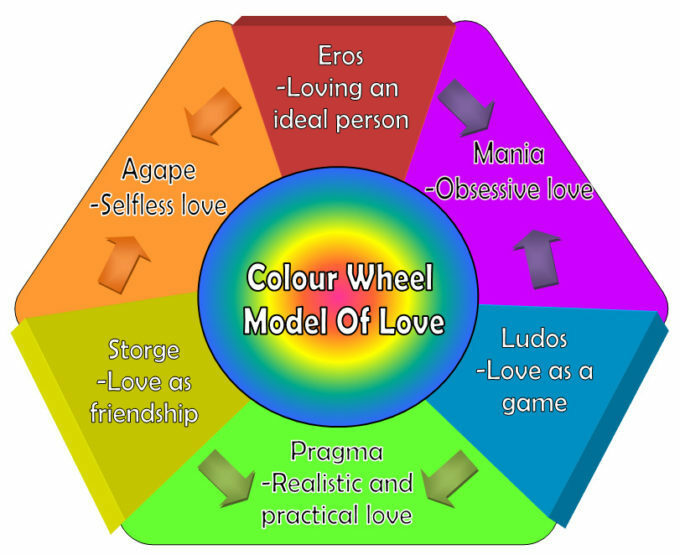 HERE is an illuminating quiz if you’re wondering what concepts of love most fit into your present love story in life according to this spectrum of love relationships. Learning this model- while unromantic at times- can shine a light on the strengths in a relationship and how you and your partner related to one another. It can also help you see why your great relationships may not sit side-by-side with those of other people you know. It can also, most interestingly, help you see patterns if you have been in cycles of love that have not been serving you well. Once we see those patterns, we can change them for the better, crafting a new love story with our new wisdom and commitment to love as it fits us best!!! The Love Camp is coming, filled with eight weeks of bliss-making empowerment for your home and your life! Whether you’re looking to attract new love, love yourself more, love your life more or expand the love you have now… it’s the feng shui of the highest frequencies to bring you harmony and turn your life to more and more love everywhere you look! It’s brand new. It starts soon. And the FREE intro videos full of over an hour of feng shui rituals and magic to open doors to more love are HERE right now!!! Why Chaos Is A Good Thing When You Are Making Positive Changes! 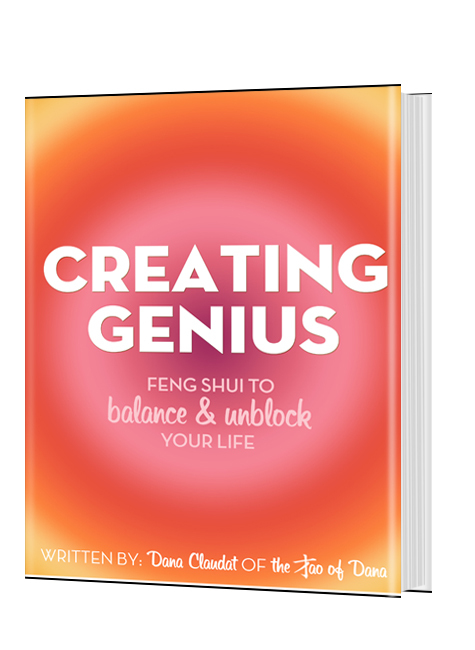 Previous post: 7 Feng Shui Ways To Empower Yourself To Succeed In Creating Your Dreams! Next post: 5 Fresh Ways To Find Powerful Inspiration In A Day!